February promotion from T-Rex at CARiD! - Ford F150 Forums - Ford F-Series Truck Community. 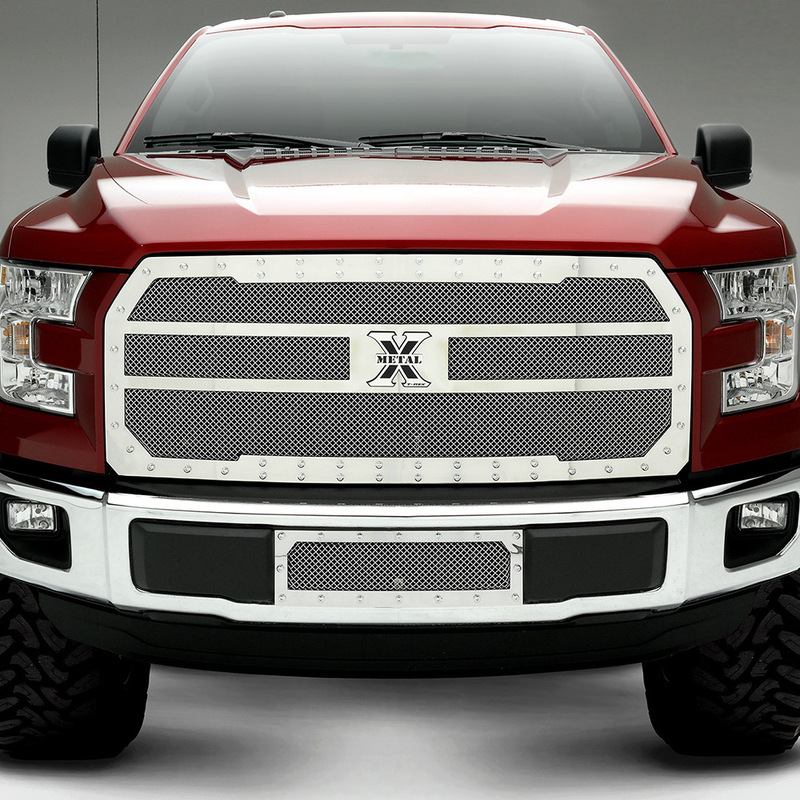 If you want to make heads turn, when your truck drives by, T-Rex Grille is exactly what you need. It's not only a well-known brand in the automotive industry. It's classic, refined and timeless product you get, that exceed OEM quality standards and enhance the look of your ride. Don't miss February promotion from T-Rex! 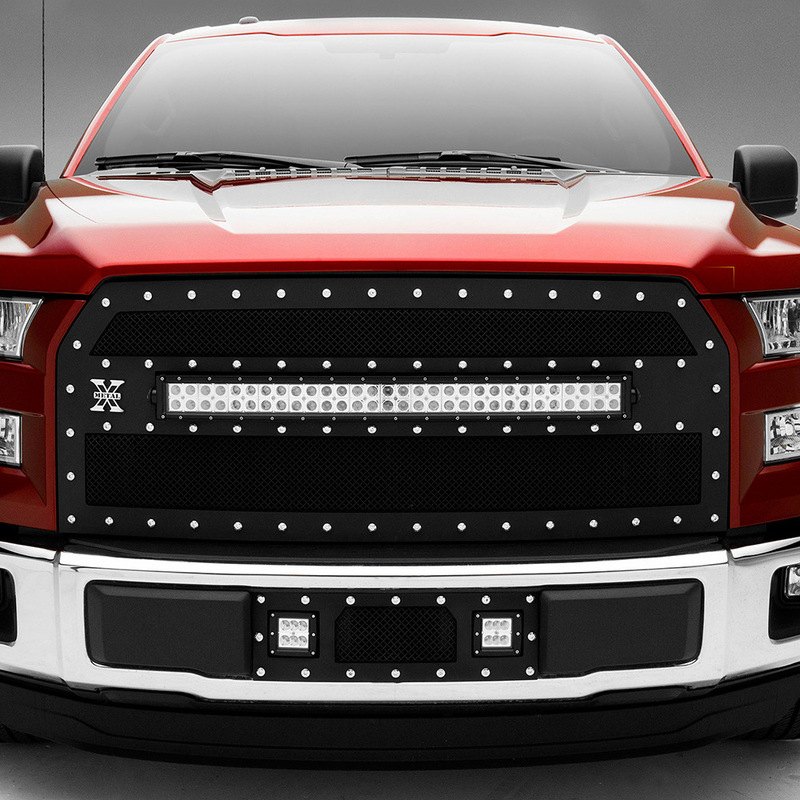 Stand Out with a new T-Rex Grille and some new Gear. 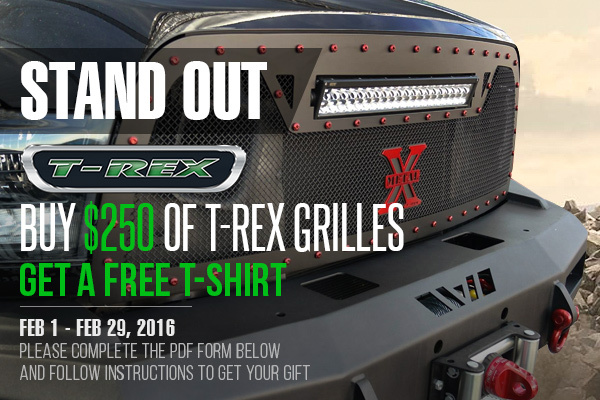 Purchase $250.00 or more from T-Rex Product and GET a FREE 4 color T-Rex Tee Shirt. Hurry up! This offer is valid through February 29, 2016. 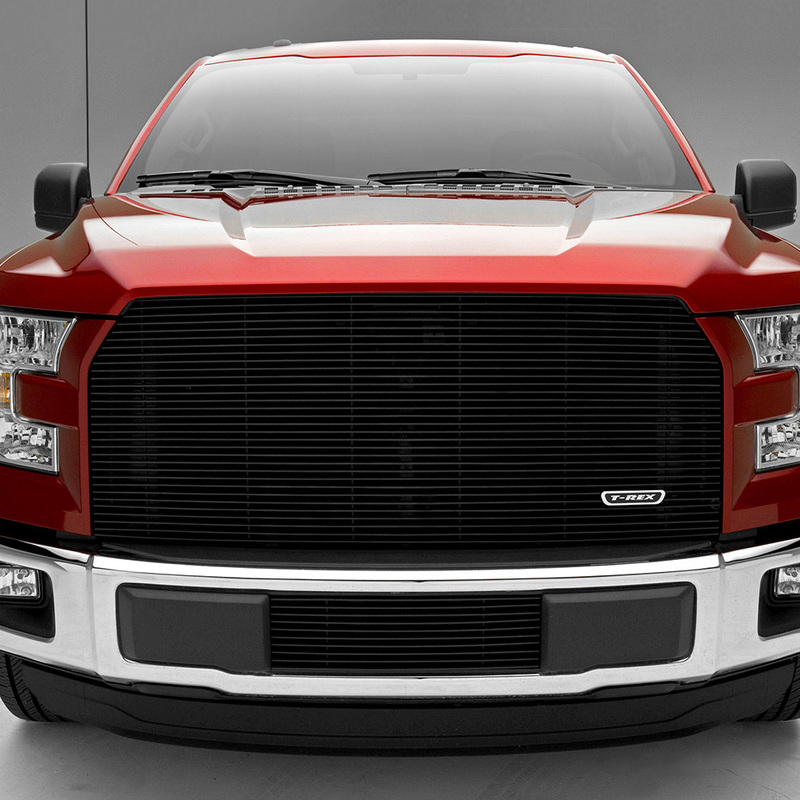 Feeling ready to upgrade your truck with any of these exclusive grilles? Let me know in PM or comments below! anyone with a truck camper on a ecoboost engine? Quick Reply: February promotion from T-Rex at CARiD!